Hyperpigmentation is a tricky condition to handle, and successful treatment needs a multipronged, ongoing strategy. Hyperpigmentation is a common skincare concern. 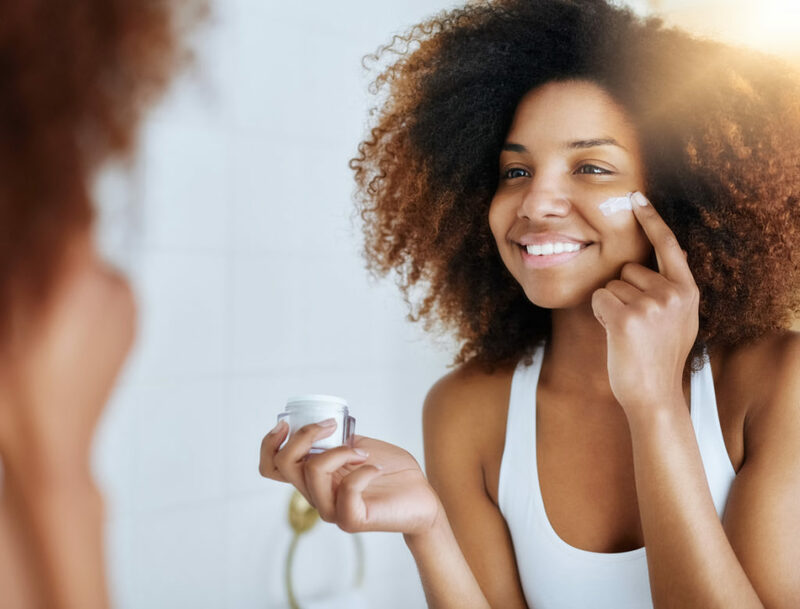 Because of our sunny climate, we South Africans are very vulnerable to skin damage, one of the major contributing factors to excess pigmentation. The first pillar is a healthy lifestyle. We need to understand that all facets of our health work together, and that no issue can be treated in isolation. Step number one is daily sun protection – 365 days a year. As any sun exposure can trigger new pigmentation, even one episode of unintentional sunburn can set you back. This is why you need to manage your pigmentation on a daily basis, especially if it’s hormonal pigmentation (melasma) on a deep-toned complexion. This entails avoiding the sun, especially at the most dangerous time of the day, using protective hats, clothing and eyewear and, of course, a broad-spectrum sunscreen with minimum SPF 30+. Anti-oxidant supplements such as OvelleD3 or Heliocare are clinically proven to increase resistance against the sun’s harmful UV rays, which helps to reduce the melanin content in the skin. Early intervention is the second step, before the problem spreads and becomes more difficult to treat. This is where you need to introduce appropriate skin care products that break down and eliminate existing dark marks and help prevent new marks from forming, such as Obagi’s Nu-Derm system and NeoStrata’s Enlighten range. Beyond that you should follow a healthy, antioxidant-rich diet; get the right amount of exercise; refrain from smoking etc. The second pillar in the treatment of hyperpigmentation is exploring professional treatments, such as injectables (e.g. Mesotherapy) and superficial or medium peels such as the Radiance peel. These need to be used correctly to treat specific types of pigmentation, such as post-inflammatory hyperpigmentation from acne or other scarring. These are specialised treatments, which is why it is important to choose qualified and experienced treatment professionals. You need to be confident that they’ll treat your skin correctly in order to achieve the best results. Your natural choice is Skin Renewal clinics. The third pillar is using skin-conditioning treatments that specifically target hyperpigmentation. These are recommended for severe pigmentation or dermal pigmentation which has penetrated deep down into the skin (or if you want quick results with superficial pigmentation and have no budget restrictions). 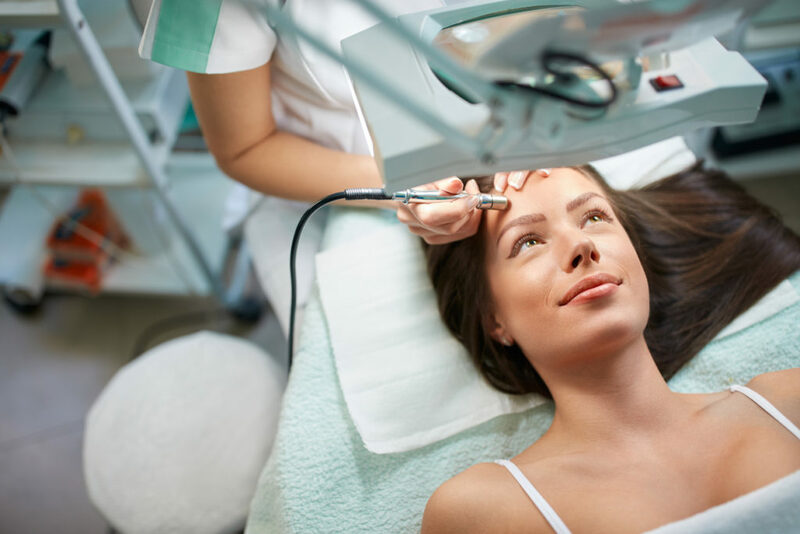 Recommended treatments include Platelet Rich Plasma, aka “vampire facial treatments”; lasers such as the state-of-the-art Fraxel DUAL laser; and other light therapies such as Limelight, Pearl and Acutip, tailored to your specific needs and budget. These all have the ability to reach the deepest layers of the dermis where they can effectively address pigmentation issues. You will need to follow a good skin-care routine at home after your in-clinic treatments. Your skin-care professional will advise you on the most effective regimen, ensuring you are well protected with the best quality, broad-spectrum sunscreen.